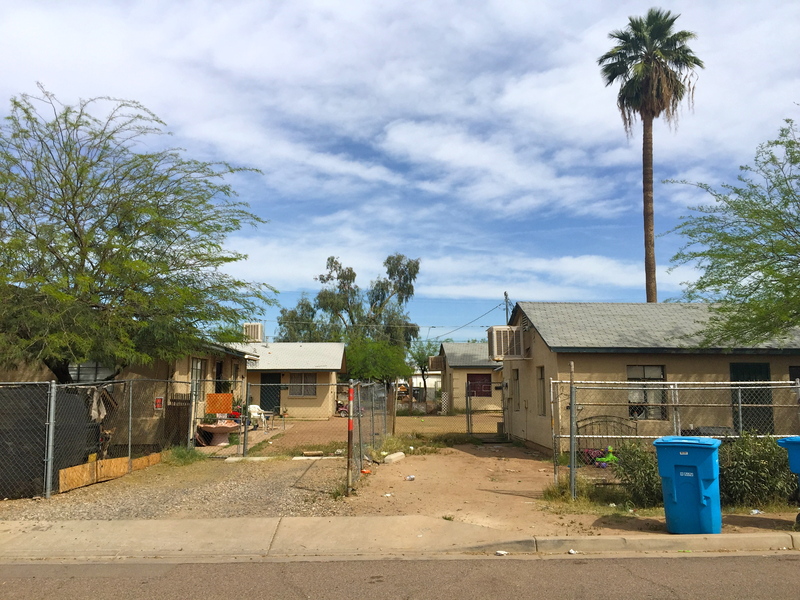 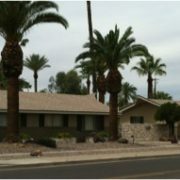 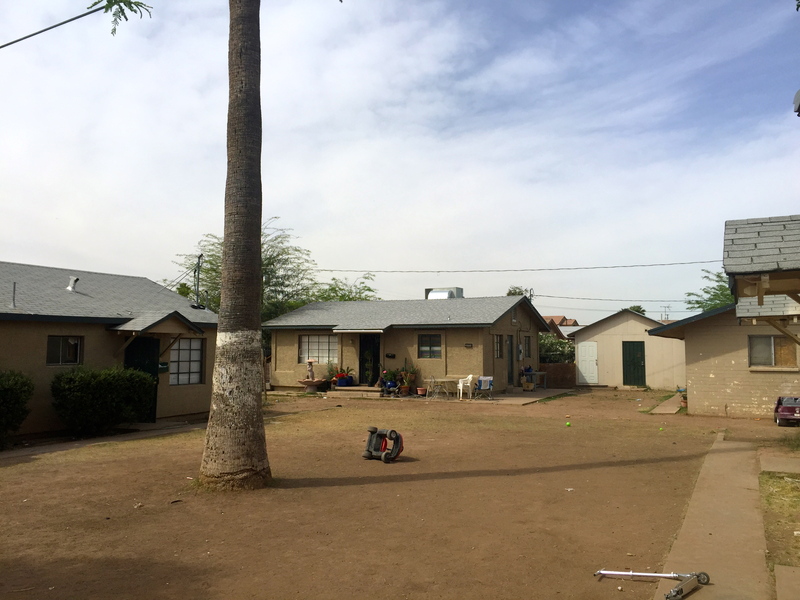 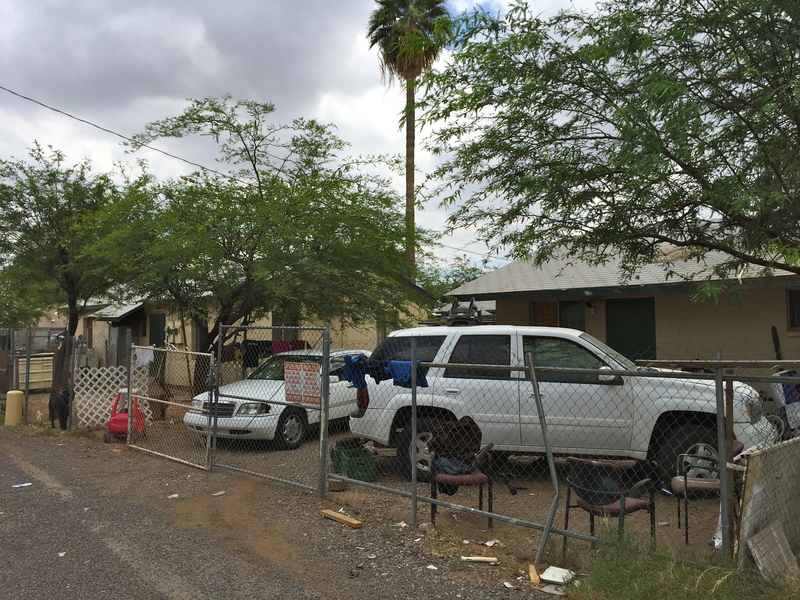 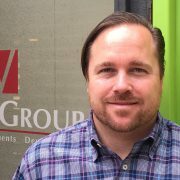 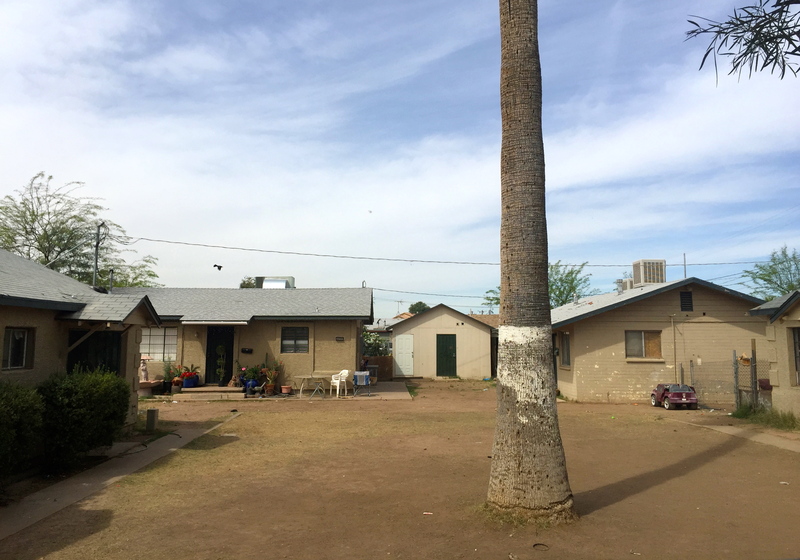 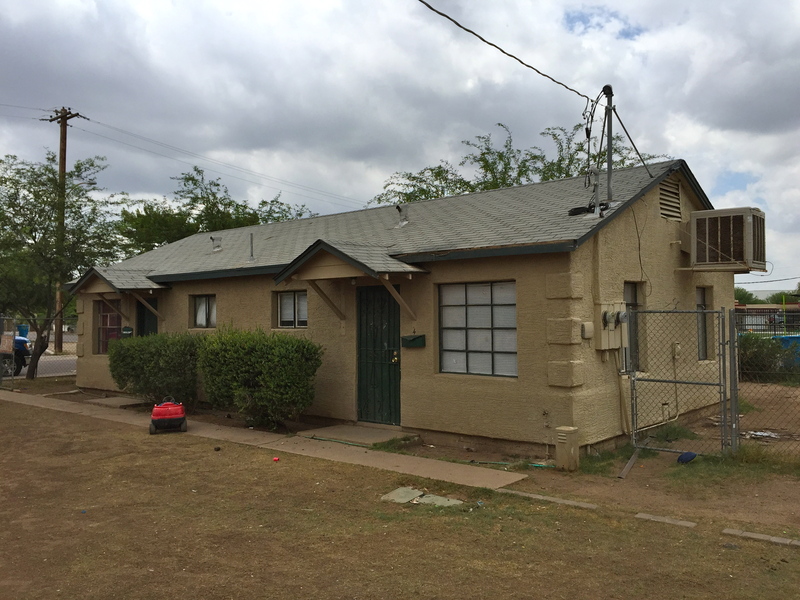 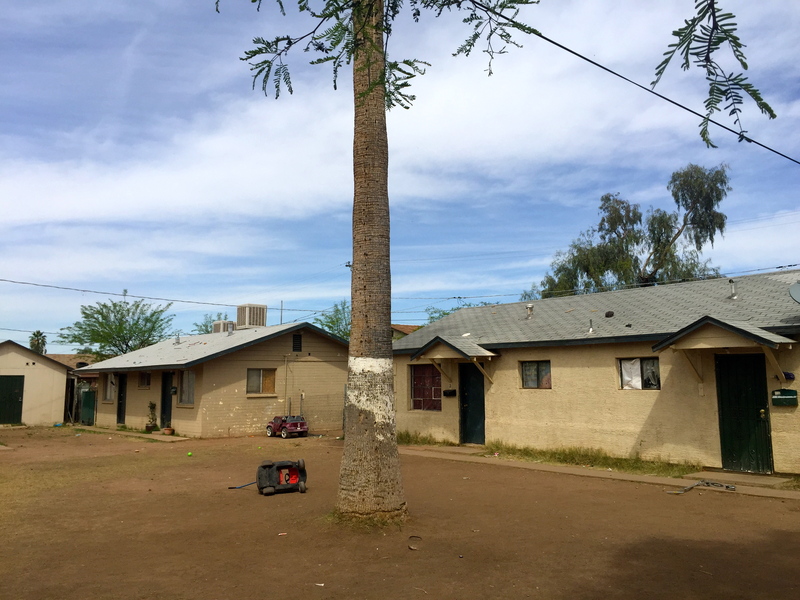 (Phoenix – October 23, 2015) – Vestis Group is pleased to announce that Brokers Natan Jacobs, Les Litwin and Chad Barber have completed the sale of Melvin Apartments, a 7-unit multifamily community located at 3442 East Melvin Street, in Phoenix, Arizona for $172,000 or $24,571 per unit. 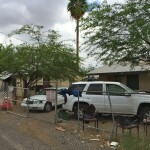 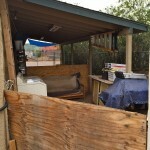 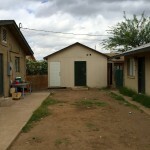 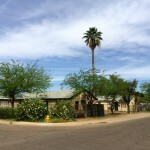 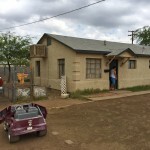 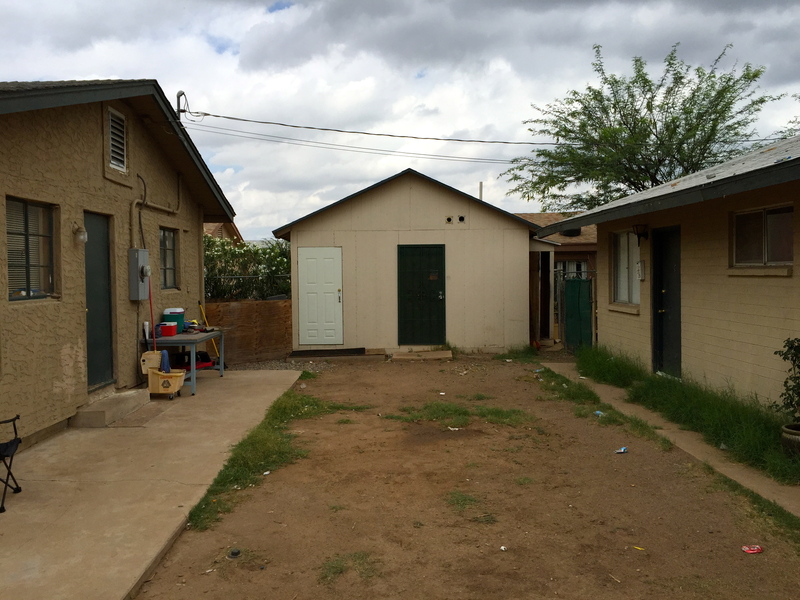 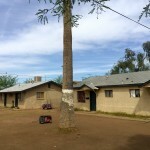 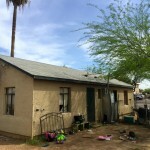 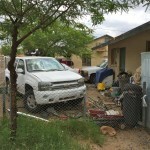 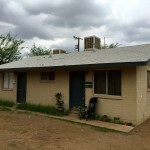 Melvin Street Apartments is located in Phoenix, Arizona. 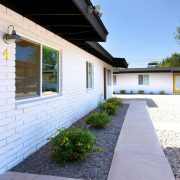 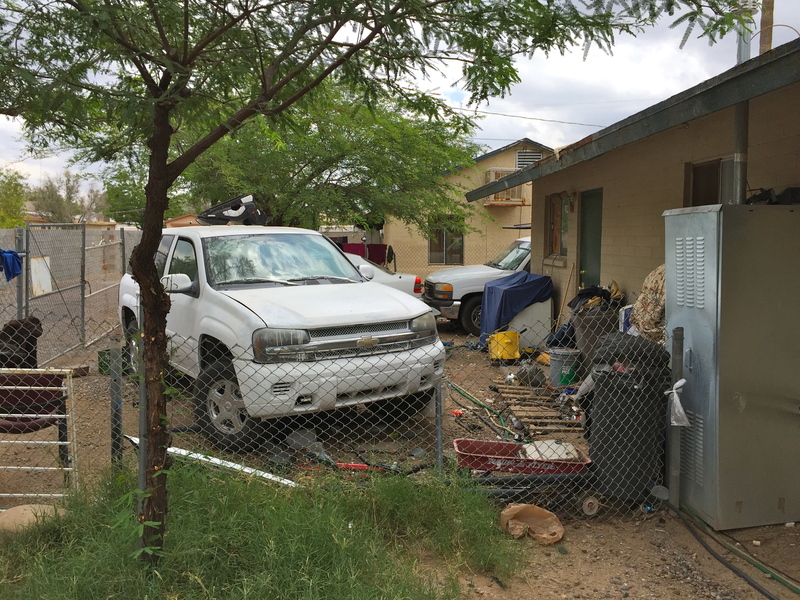 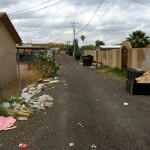 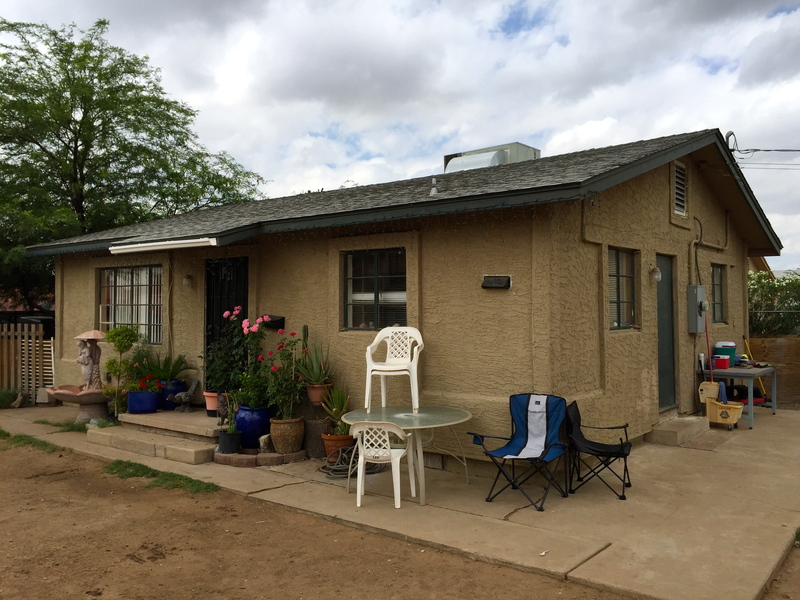 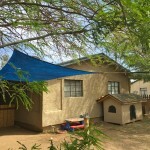 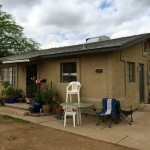 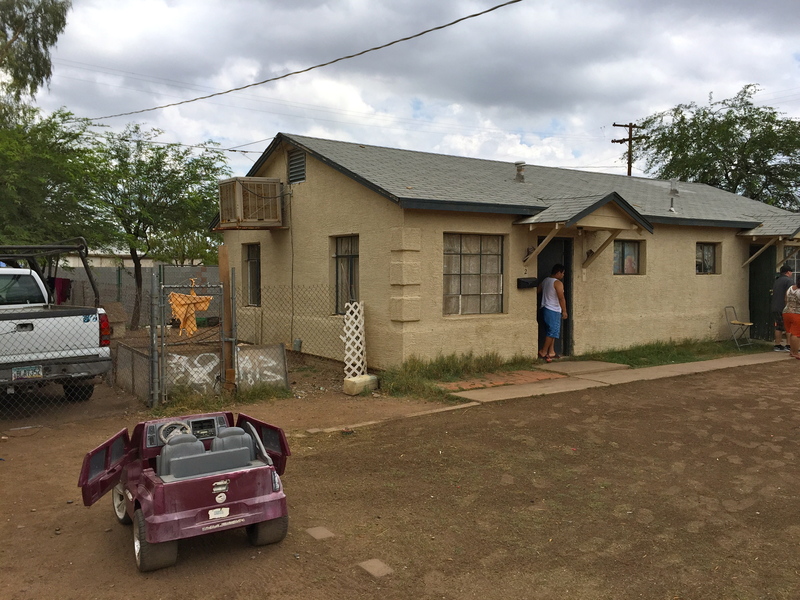 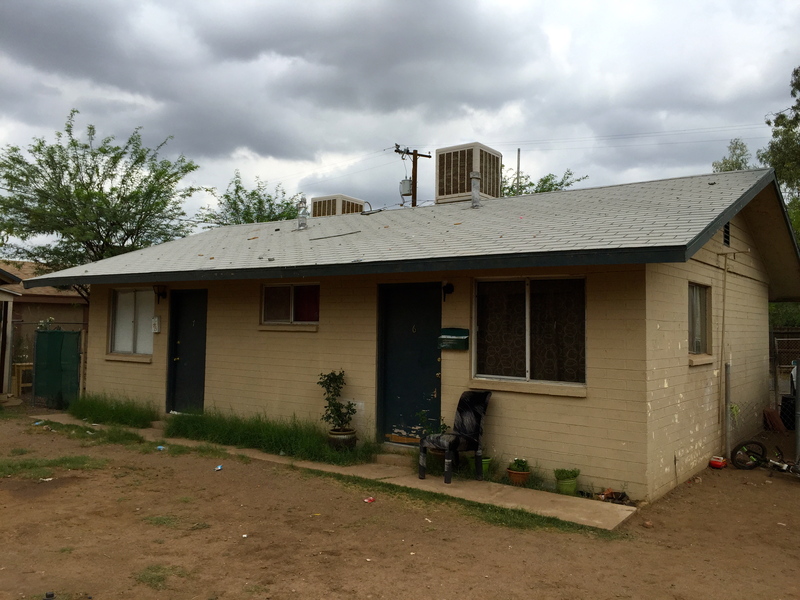 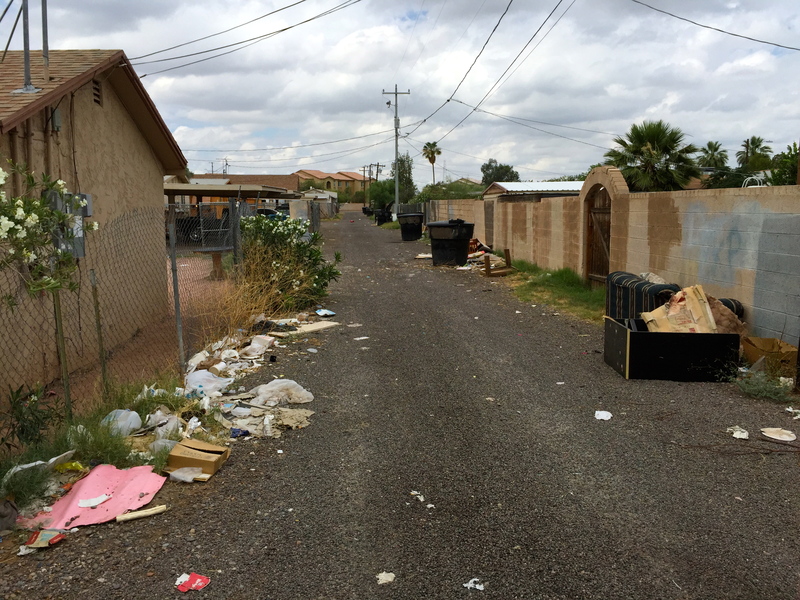 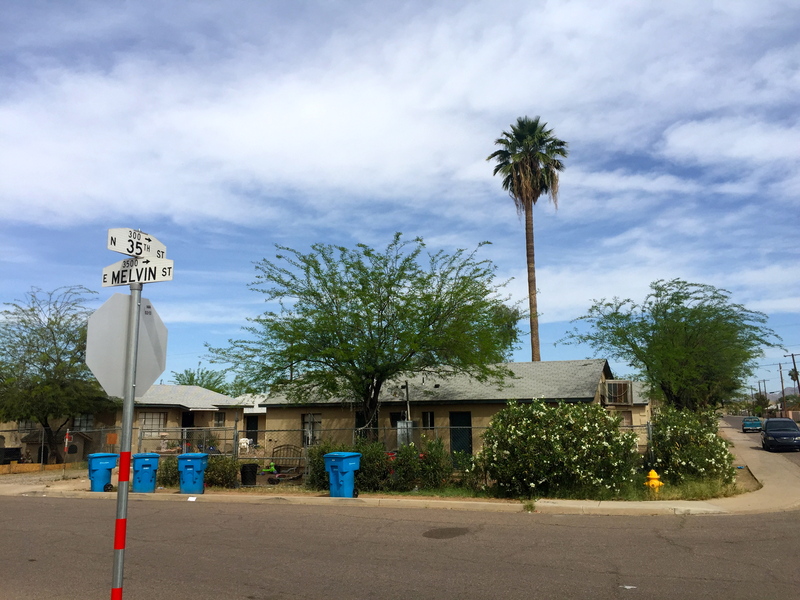 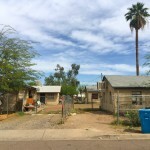 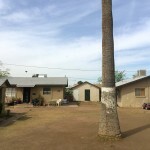 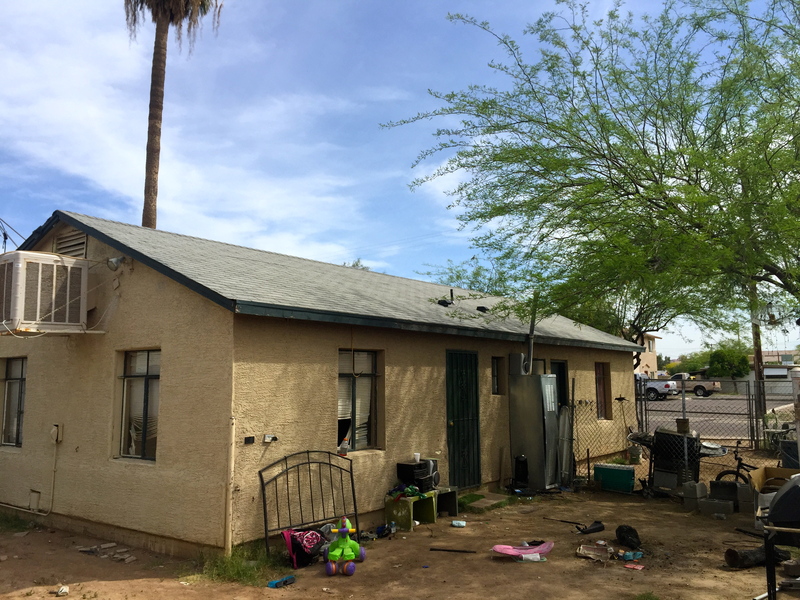 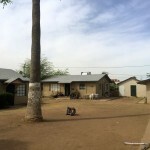 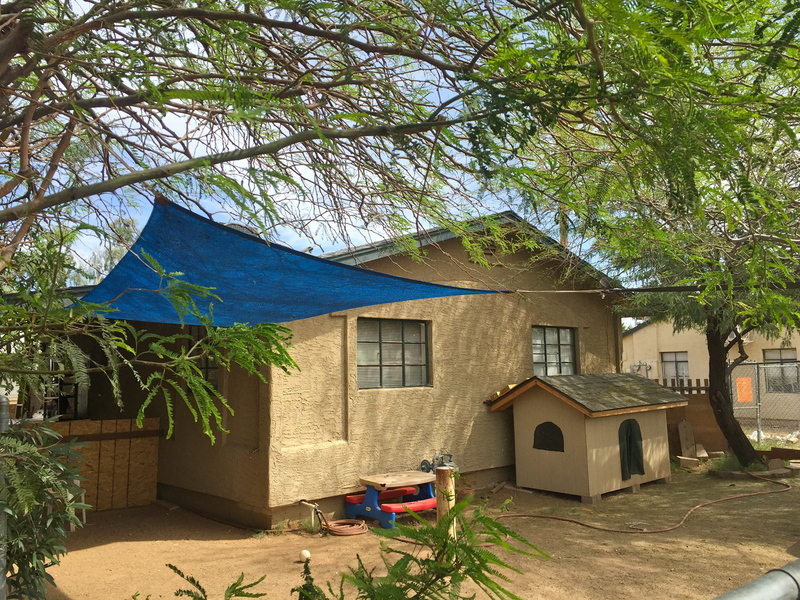 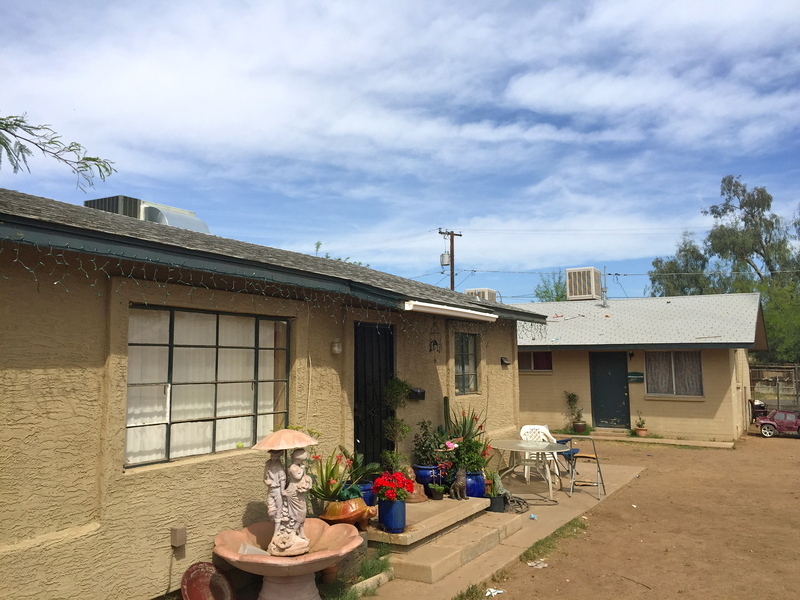 The property is situated east of 32nd Street, just north of Van Buren Road, a major east-west thoroughfare, providing a highly desirable location near major transportation corridors including the SR-143, Loop 202 and SR-51 Freeways, as well as the METRO Light Rail. 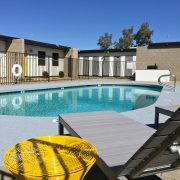 The apartment community is minutes away from Downtown Phoenix and is a short commute to many other valley cities including Tempe and Scottsdale, Arizona. 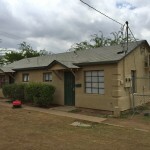 Melvin Street Apartments is a block constructed apartment building built in 1940 and 1947. 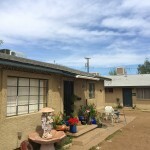 The unit mix consists of the following: 5 one-bedroom / one-bath units of approximately 500 square feet; 1 studio/ one-bath approximately 425 square feet; 1 three-bedroom / two-bath single family residence of approximately 1000 square feet. 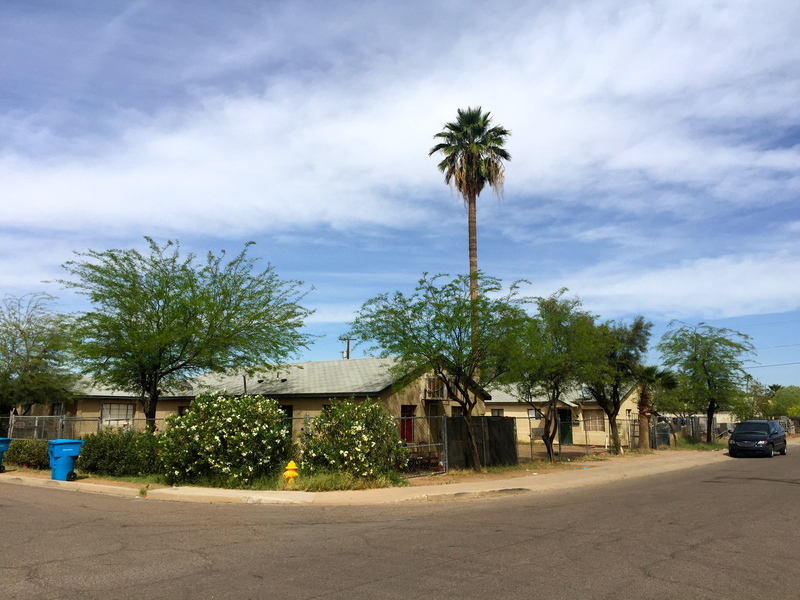 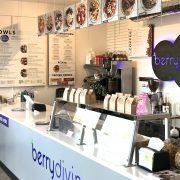 The buyer, Prime Value Partners LLC, purchased the property as a long term investment. 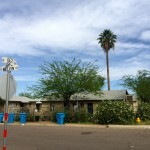 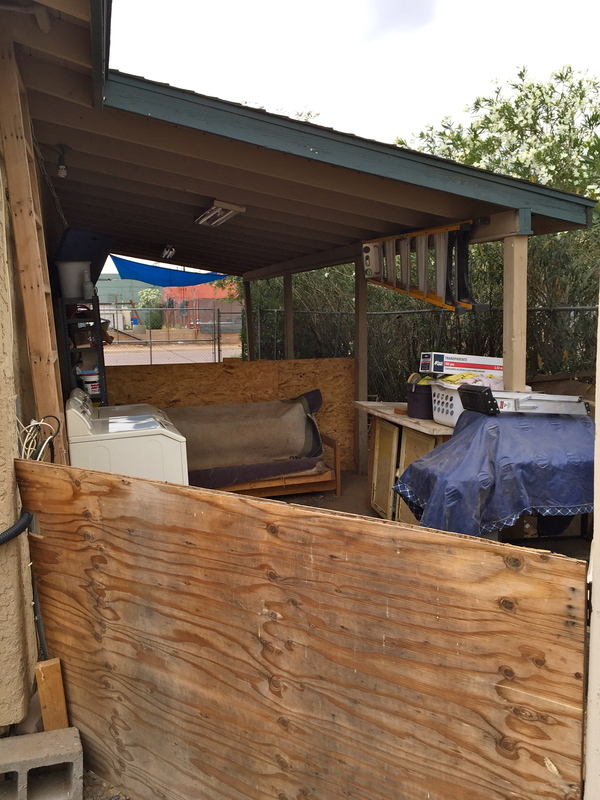 The seller, Entitlement Holdings LLC, is a local investor from Phoenix, Arizona. 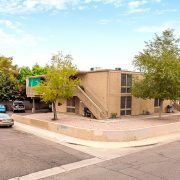 The Phoenix based Vestis Group multifamily brokerage team of Natan Jacobs, Les Litwin and Chad Barber represented the seller in the transaction. 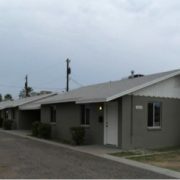 The buyer was represented by Robert Collopy of Fort Lowell Realty & Property Management, Inc.